Irina came to me with no branding really, but a color scheme that she was fond of and the image of the tree. She really wanted something soft, feminine and organic feeling with a lot of flourishing details. 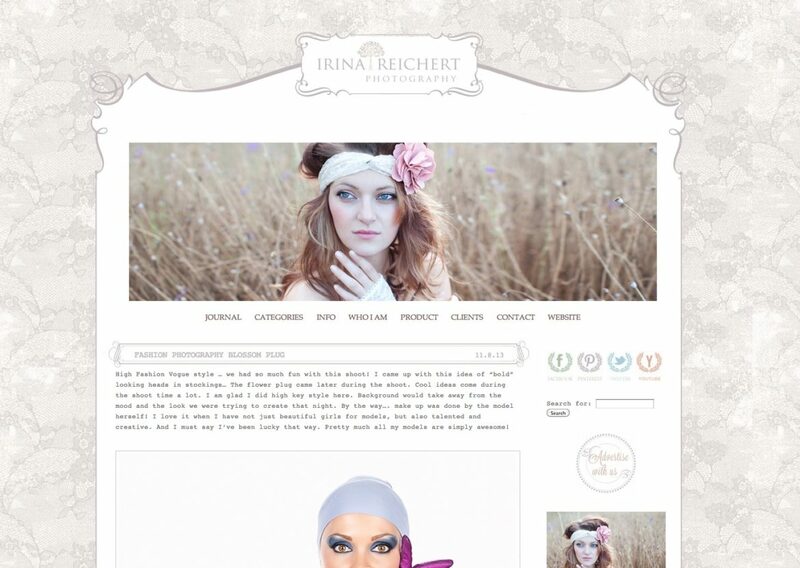 Her site was built using prophoto for wordpress.